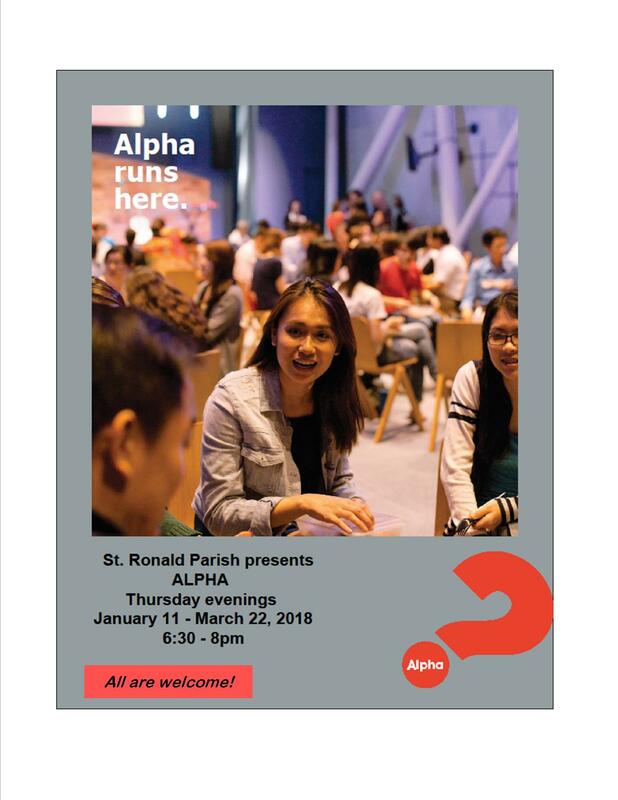 Alpha is coming to St. Ronald! 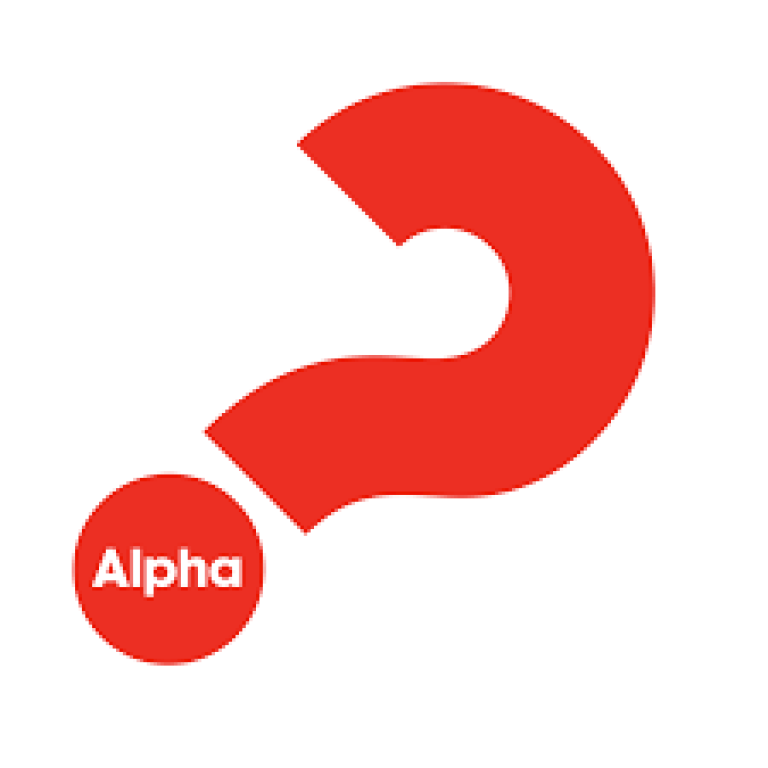 Alpha is a series of sessions exploring the Christian faith, typically run over eleven weeks. Each talk looks at a different question around faith and is designed to create conversation. Alpha is run all around the globe, and everyone is welcome. But you don’t have to go far! Alpha is being run at St. Ronald starting in January 2018. The program will begin on January 11th at 6:30 pm and will follow the following format: food, video and conversation. Food: Food has a way of bringing people together. It’s no different at Alpha. We start with food, because it’s a great way to encourage community and get to know each other. Video: The videos are designed to engage and inspire conversation. 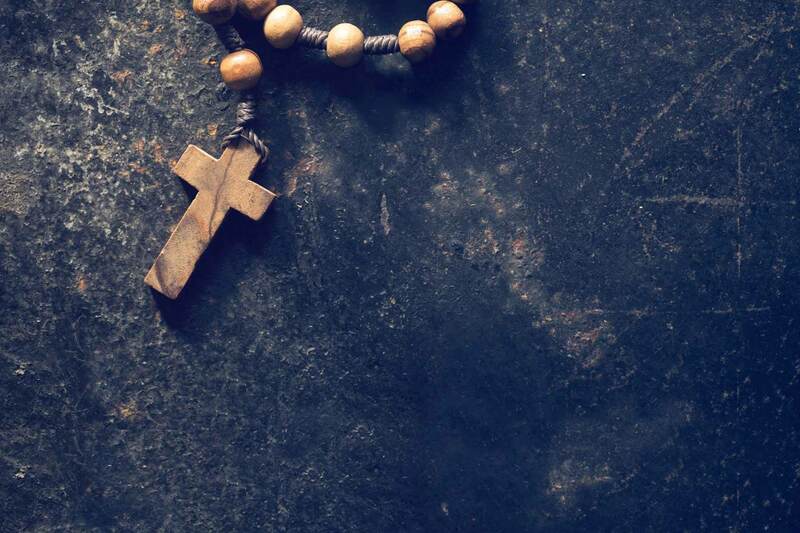 Generally thirty minutes long, they explore the big issues around faith and unpack the basics of Christianity, addressing questions such as Who is Jesus? and How can we have faith? Conversation: Probably the most important part of any Alpha: the chance to share thoughts and ideas on the topic, and simply discuss it in a small group. There’s no obligation to say anything. And there’s nothing you can’t say. It’s an opportunity to hear from others and contribute your own perspective in an honest, friendly and open environment. Click the Alpha link to be directed to the Alpha website to learn more. Or…click on the Alpha flyer link to be directed to our flyer on the event.